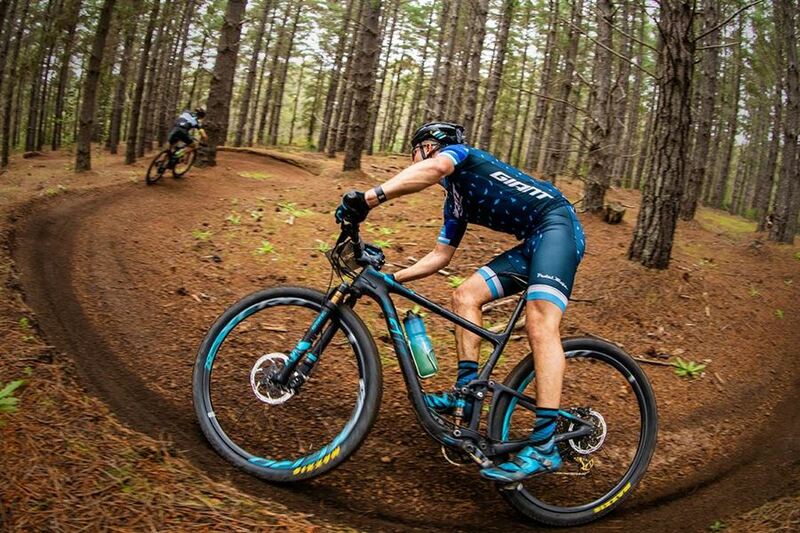 Welcome to the home of Cape to Cape, Australia’s largest, longest running and most popular four day MTB stage race held from 17th to the 20th October 2019. 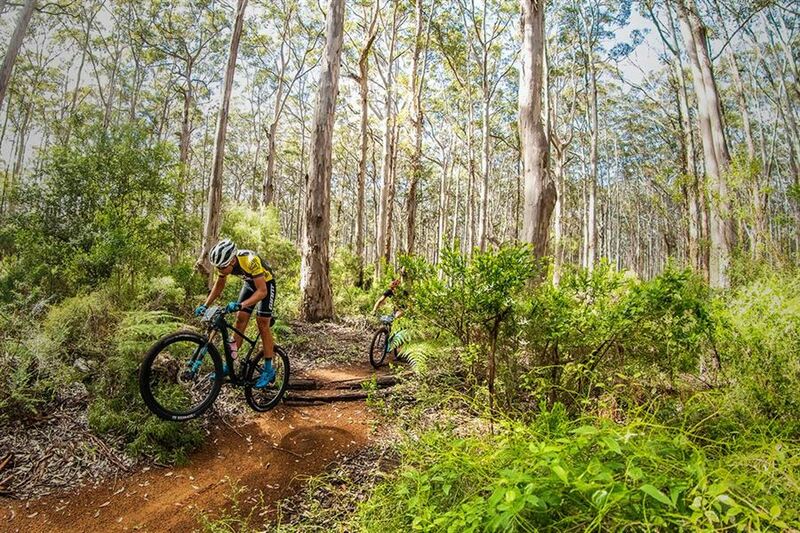 Based in Margaret River Western Australia, this iconic riding experience includes access to stunning private trails, vineyard visits, brewery finishes and some of the warmest hospitality the region has to offer. 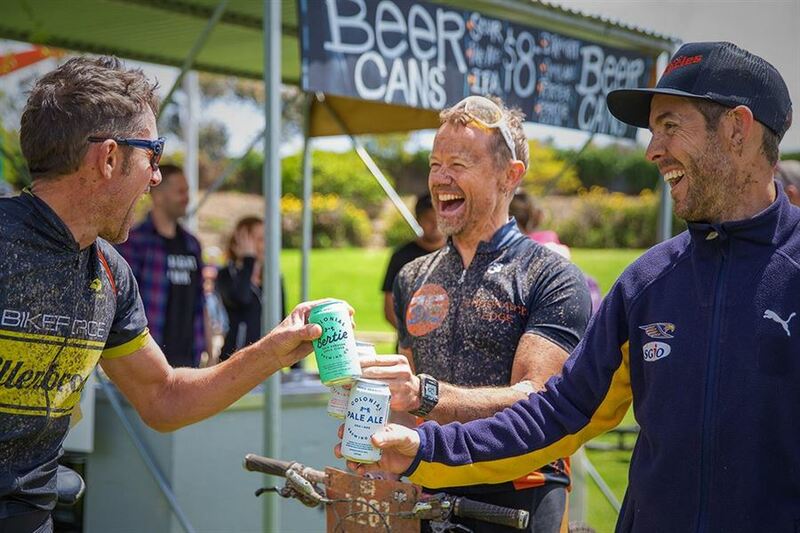 Starting at Cape Leeuwin lighthouse and finishing four days later at the famous Colonial Brewery, the course makes its way through a network of trails along the coast, through National Parks, forest, farm lands, mountain bike parks, and bush before finishing back at Margaret River. 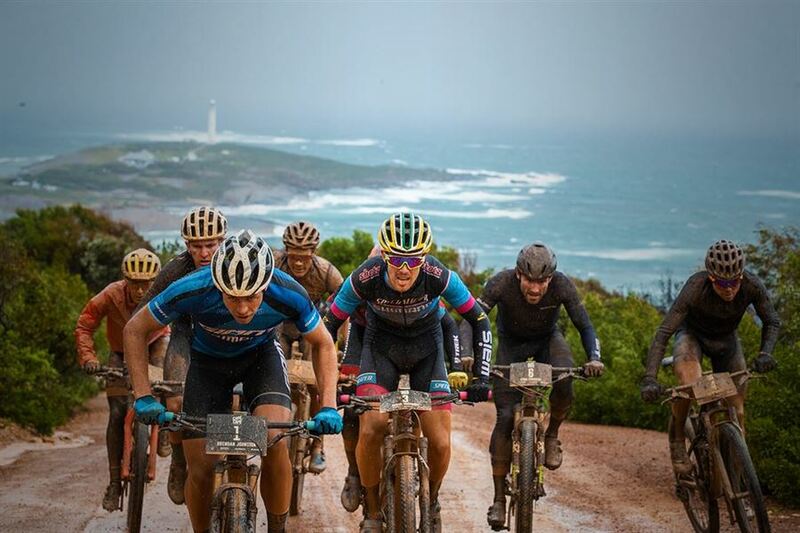 Roughly 210km and 2,500m of climbing in total, each day’s riding is between 45km and 65km and has its own special terrain and environment to keep things interesting with a mix of fast flowing single trail, farm tracks, groomed downhill trails and fire trails – many through private land that can only be ridden while racing the Cape to Cape.